The Christian Men's Fellowship (CMF) of Fairview Christian is an opportunity for men of all ages to enjoy fun and fellowship with one another. One of our key ministries is the Youth Camp located in Appomattox Co. This is the location of the wildly successful Day Camp each year as well as hosting numerous events and groups. In addition to maintenance and upkeep of the Camp, we put on a children's fishing rodeo each year, do community service projects for members and others as able, have a monthly Saturday prayer breakfast, and have gone on an annual fishing trip to the Chesapeake Bay for the past several years. We enjoy spending time together working and playing. The Christian Men's Fellowship is dedicated to faithfully support the Disciples of Christ ministry by offering service to the community through sponsoring, operating, and maintaining a Christian facility that has a nurturing Christian atmosphere and is focused on outdoor ministry. To use the facility to serve the Lord and spread God's Word as a community outreach service of Fairview Christian Church's ministry. To use the facility as a means of directing souls to Christ by sharing the good news of the gospel and helping individuals to build and strengthen their relationship to God. 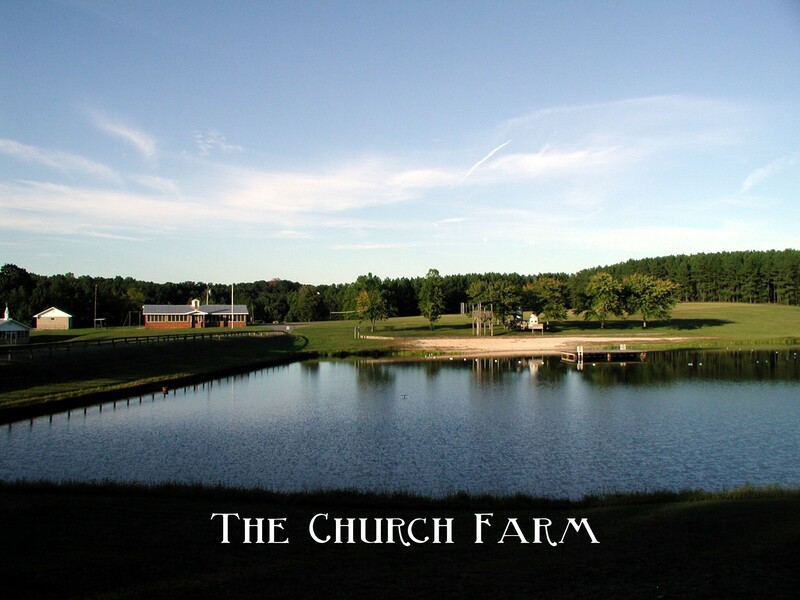 To use the facility to provide a retreat from the growing pressures and influences of daily life for a return to nature's calm and simplicity in order to help establish a clearer, closer and more fulling Christian experience. To use the facility to share and work with other Christian organizations, groups and individuals seeking to provide opportunities for God's Glory.